It takes years of dedication and hard work to develop the skills necessary to secure a pharmacist license or operate a pharmacy. 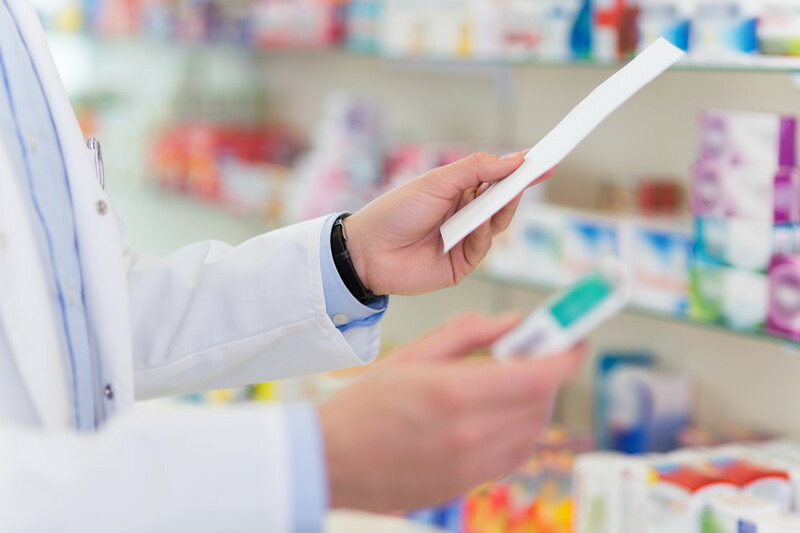 If confronted with State Board of Pharmacy disciplinary actions, it is critical for pharmacists and pharmacies alike to know how to respond. A State Board of Pharmacy disciplinary action is usually based on a routine pharmacy inspection or a third-party complaint received by the State Board of Pharmacy regarding the pharmacist or pharmacy. Complaints against pharmacists and pharmacies are assigned to state investigators who conduct a preliminary investigation before formal action is taken against the pharmacist or pharmacy licensee. A State Board of Pharmacy inspector's role is to collect data and to report their findings back to the State Board of Pharmacy. Sometimes an inspection or investigation will result in no action at all. Other times, however, the licensee may receive a letter from the State Board of Pharmacy notifying it of a regulatory violation, and an offer that the pharmacist or pharmacy may either accept an agreed order for a letter of admonishment, fine or citation; or request that the case be set for an administrative hearing. Alternatively, the pharmacist or pharmacy may receive a letter that states that a complaint or accusation has been filed against the pharmacist or pharmacy and that the pharmacist or pharmacy will be subject to a letter of reprimand, licensure suspension, probation or licensure revocation, unless the pharmacist or pharmacy provides a notice of defense and requests that the case be set for an administrative hearing. Prior to the date of the administrative hearing, it may be possible to negotiate a settlement that limits the discipline imposed. Formal administrative hearings are different than a civil or criminal trial, as they are usually conducted before an administrative law judge. Additionally, even if the administrative law judge rules in the pharmacist's or pharmacy's favor, the State Board of Pharmacy makes the final decision on the case, not the administrative law judge. A State Board of Pharmacy administrative hearing is a legal proceeding subject to state laws and regulations, rules of civil procedure, and evidence. At the administrative hearing, both sides will have the opportunity to present testimony, make legal and clinical arguments, examine and cross-examine witnesses, and submit documentary evidence into the formal hearing record. Once the administrative law judge makes a decision, and the State Board of Pharmacy has taken a final action against the pharmacist or pharmacy, the pharmacist or pharmacy has the right to appeal the action to state courts. State Boards of Pharmacy may deny a pharmacist or pharmacy license application or renewal for any act substantially related to the functions or duties of the pharmacy profession, including false statements made in the license application; unprofessional conduct; conviction of a crime, dishonesty, or fraud; commission of an act in another state that would be grounds for discipline in the state where licensure is being requested; and disciplinary action by another State Board of Pharmacy. Should a license application or renewal be denied, the pharmacist or pharmacy has the right to appeal the denial and to have an administrative hearing.When confronted with State Board of Pharmacy regulatory proceedings, time is of the essence. pharmacists and pharmacies should consult with an experienced pharmacy law attorney immediately, as State Boards of Pharmacy provide a limited time to respond and the loss or impairment of a pharmacist or pharmacy license will result in the loss of the ability to practice pharmacy or operate a pharmacy. Members of Hinshaw's Health Care Practice Group have significant pharmacy law experience defending pharmacists and pharmacies in a wide range of State Board of Pharmacy licensing and regulatory proceedings, such as: complaints and accusations; appeals of denials of pharmacy licenses; representation of pharmacies in State Board of Pharmacy investigations; and counseling pharmacies and pharmacists regarding disclosures of adverse events and other State Board of Pharmacy disciplinary actions on pharmacy license renewals and applications. Reach out to your legal counsel, or speak with a Hinshaw attorney to learn more about how we can help.